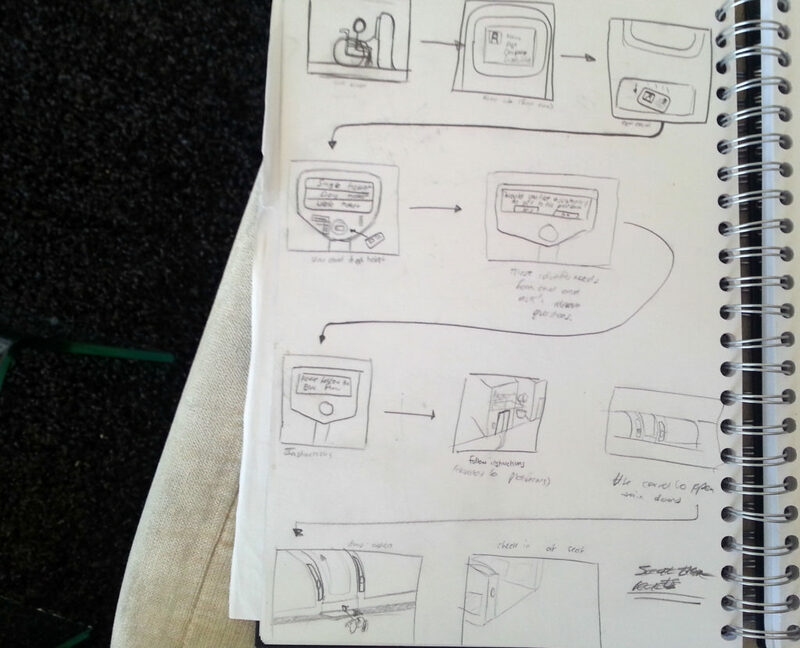 Over the weekend I have been working on my concepts to create some development sketches. I have been working mainly on the aesthetic of the train carriages and the station & train boarding system. Working from the problems identified in my research regarding most disabled passengers having problems with buying tickets, navigating the station, finding and entering the train and finally, accessing appropriate seating, I have developed a system where the passenger is guided through every step of the station and train boarding process. The station would be designed to conform to all relevant laws and standards to ensure it was as accessible as possible. The passenger would be aided through every step via a discreet travel card that ensure the station could adapt to their disability, whilst making sure that they were not singled out and possibly patronised by staff. 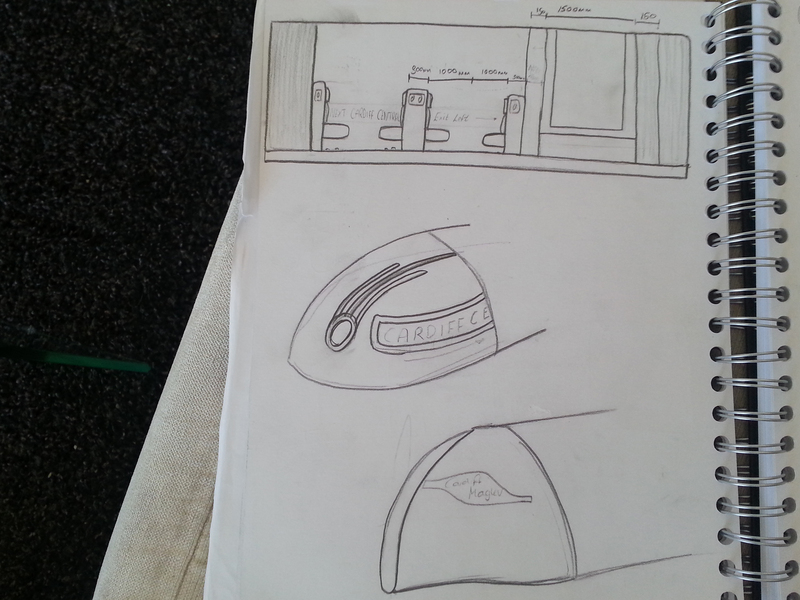 The aesthetics of the train itself have been inspired by the art deco perfection of 1950’s America. The design language is intended to signify a golden age in transport, with a vintage/retro style mixed with a modern technology.